Click on the console table image above and you will be directed to the featured article. 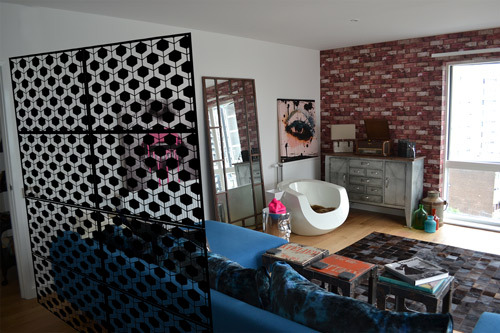 As seen on homify, one of the worlds most influential design, blooging and interior design sites. We were delighted to be featured on homify for our geometric hallway tables and geometric console tables. Geometric patterns are never out of fashion, so our ranges cater for all rooms in the house, especially the hallway, living room, conservatory and all contemporary and modern living spaces. 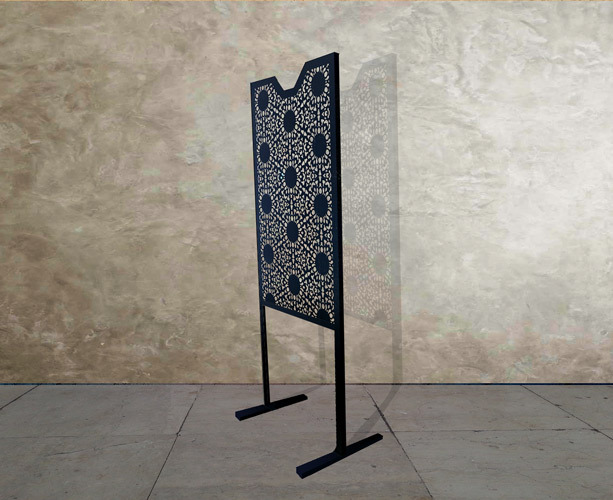 Geometric effects can now be laser cut into any design, so we have continue to launch exciting and innovative Lace furniture that is not only beautiful to look at, but is incredibly functional too. Choose geometric patterns from hexagons, squares, triangles, arabic, moroccan, and lots more. We add to our rangeson a weekly basis. Choose the design that suits you best. Available in a range of colours, we can also colour match to suit your interiors. 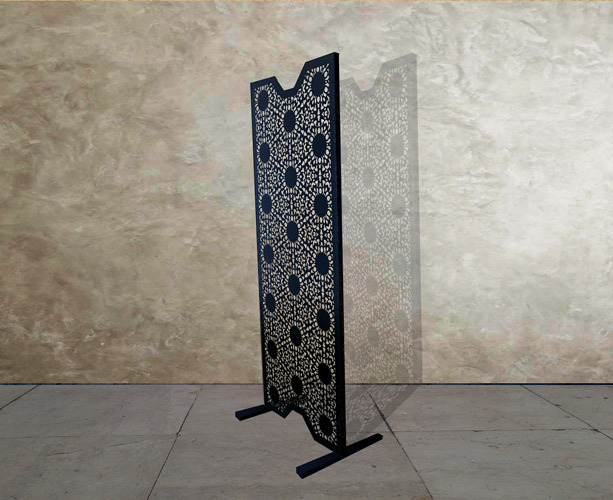 Standard colours are satin white and satin black for all Lace furniture.